Oh no, not another meatloaf recipe! 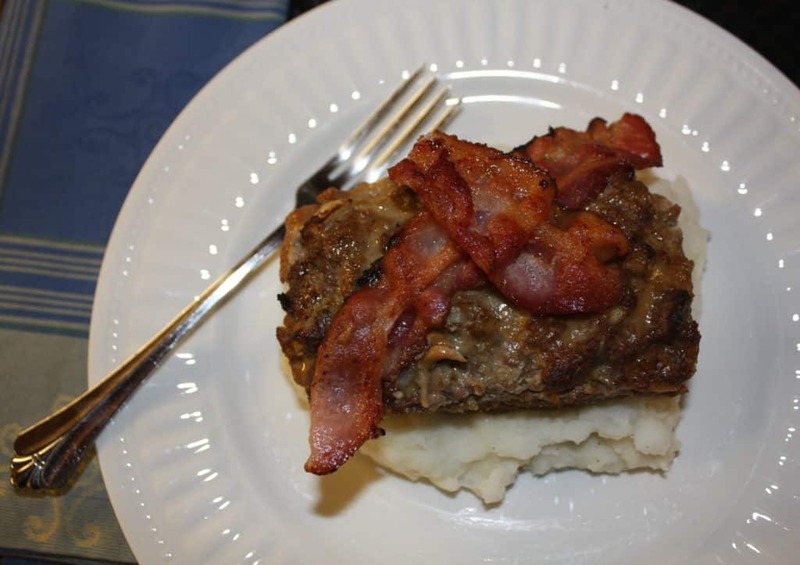 I know everyone has their version of meatloaf. Some add catsup, vegetables, and there are a lot of recipes with Worcestershire sauce. I’ve found that as long as you follow a few basic guidelines, you really can’t mess up a meatloaf. Really. This recipe is going to save you some precious time! First, you have to have a little fat in your meat, that’s if you want your meat to be juicy and moist, and yes we do want that! So buy a cut of meat with some fat. See the guideline below from About.com, homecooking. 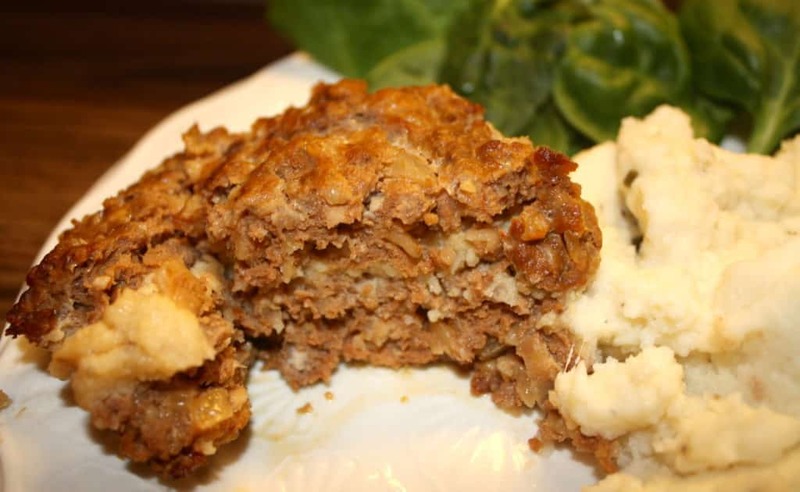 Looking for a speedy way to cook meatloaf? Cook it in muffin pans and you're meal will be ready in 20 minutes! In a small bowl, combine bread crumbs or oats with milk and set aside. In a large bowl, combine beef, onion, garlic, bread or oats, egg and seasonings. Mix well. Add barbecue sauce and mix thoroughly. Form meat into muffin pan. Bake for 20 minutes. After 10 minutes top with bbq sauce if you would like. 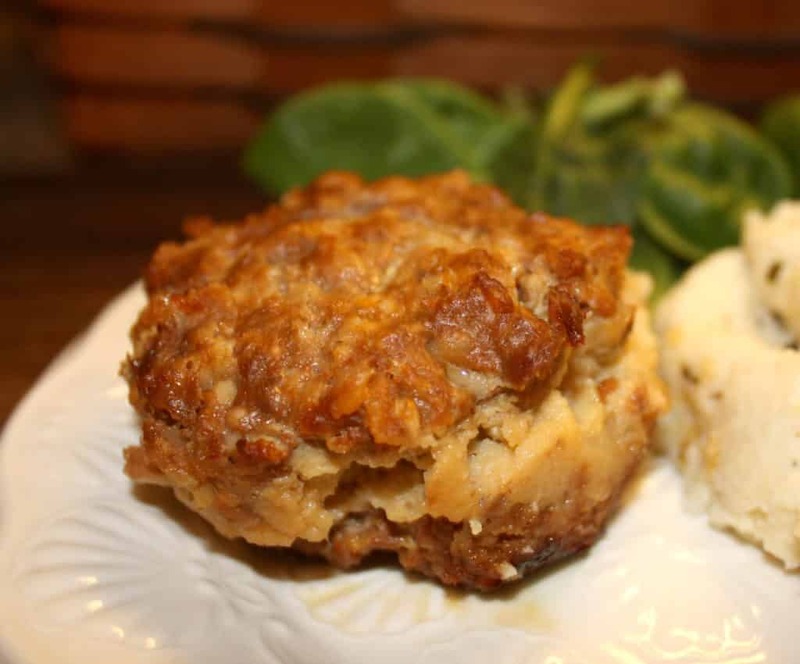 I layered some mock mashed potatoes (recipe to follow) in my meatloaf muffins. To add a layer of mashed potatoes or mac 'n cheese, place meat on the bottom 1/3 of the pan, layer with your cooked filling, and top with more meat. So don’t forget to add some filler! Vegetables like chopped carrots or celery will also add a nice texture and will contribute to a perfect meatloaf, so add veggies to your mixture. Third, you need to season the meat. This is where you can get a little creative and start adding your favorite flavors. 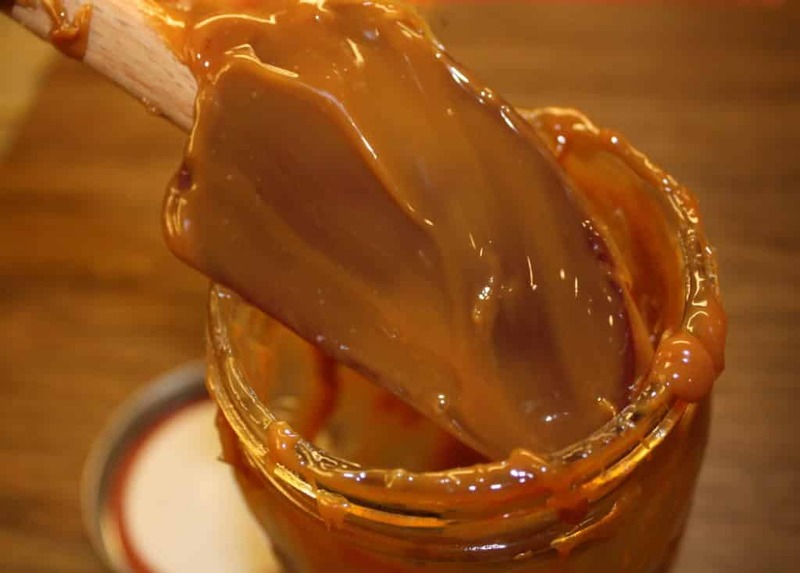 I always add garlic and of course onion – and during those busy week days when I want a home cooked meal in a hurry, bottled barbeque sauce (Stubbs) comes to the rescue adding delicious flavor. Get creative, the seasoning choices are endless! The last tip I have for this ultimate comfort food to be on your table is to cut your cooking time in half by using a muffin or mini loaf pans to cook your meat in. Not only do you have cute individual sized servings, but dinner is ready in 30 minutes!! Gotta love that. 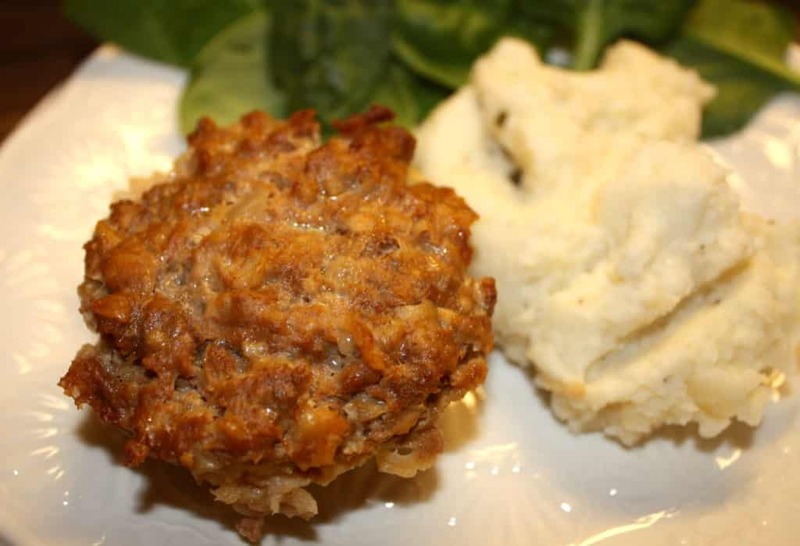 Serve with your favorite vegetable and mashed potatoes! 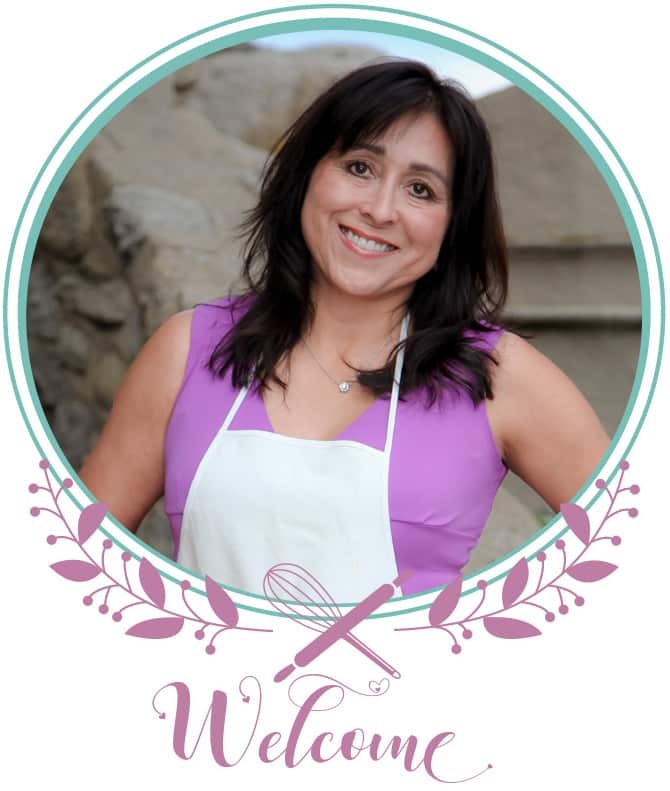 I’ll be sharing a “mock” mashed potato recipe soon! It’s a delicious new family favorite! Using Cauliflower instead of potatoes!! Love the idea of cooking the meatloaf in muffin tins. I too add filler to my meatloaf. Muffin size is easy to pack for lunch too!